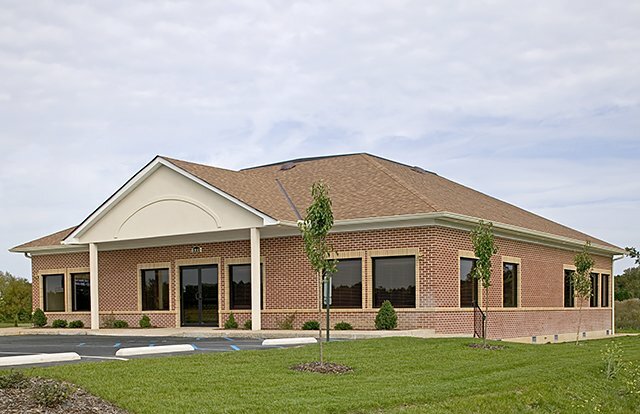 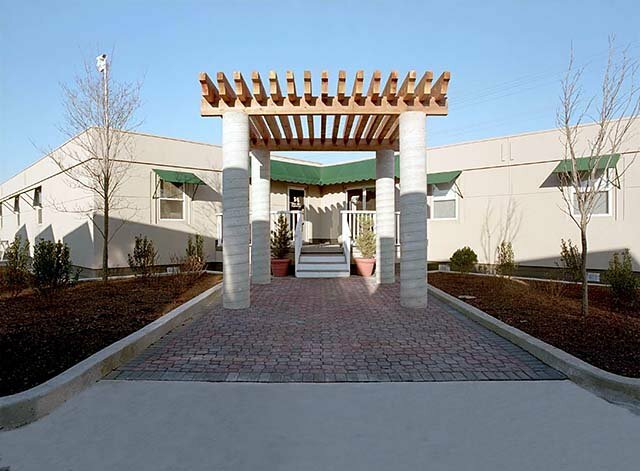 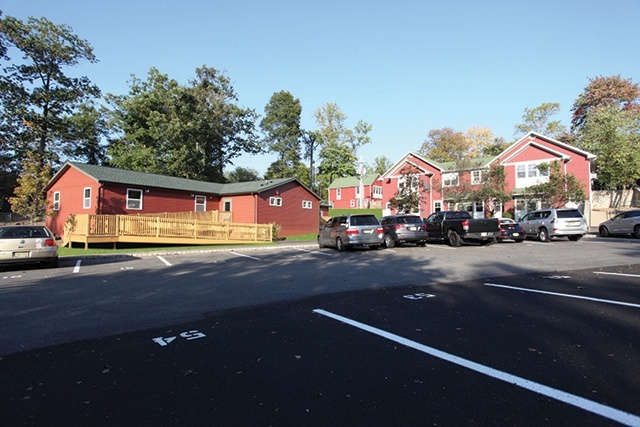 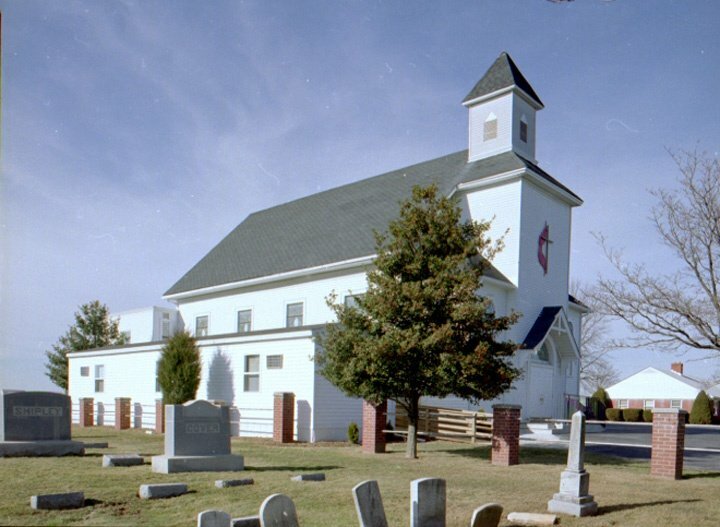 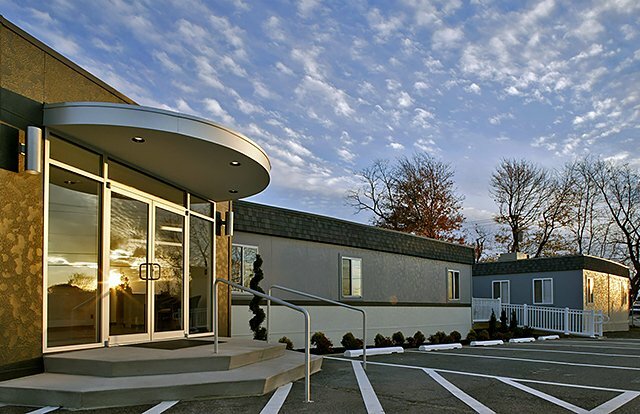 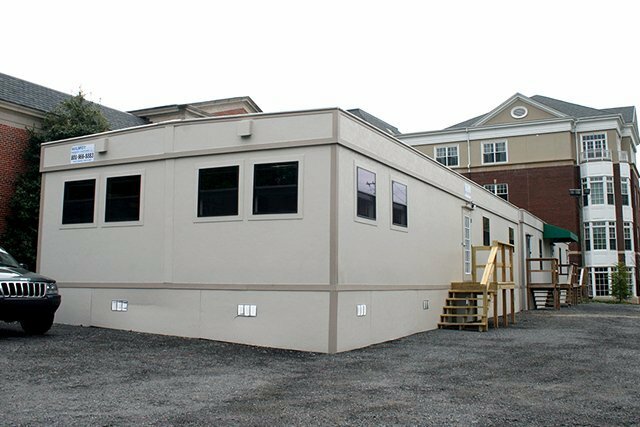 Temporary modular buildings have become a critical factor in managing student demographics and increasing enrollments. 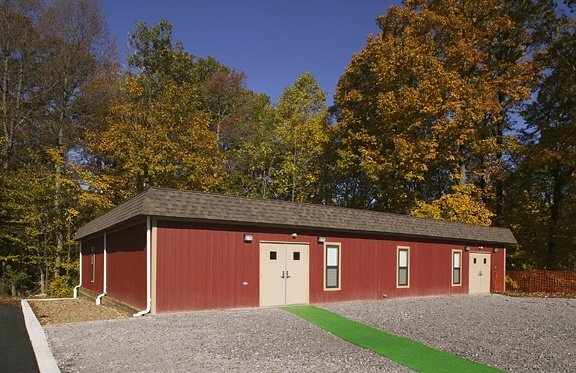 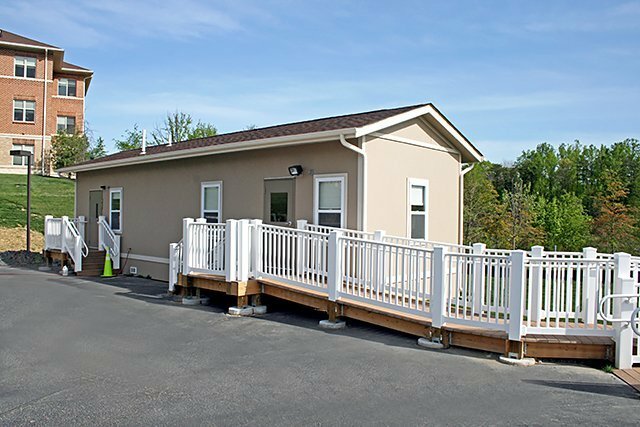 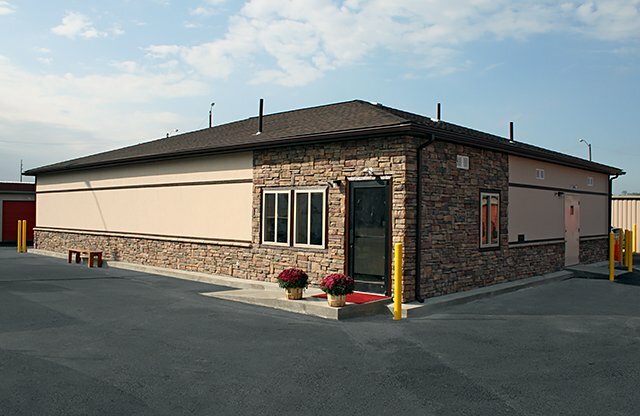 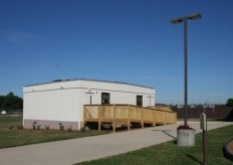 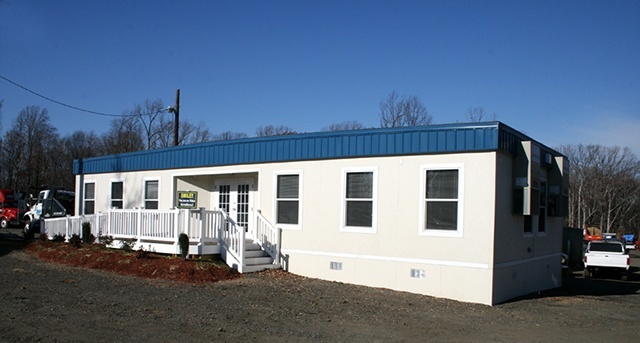 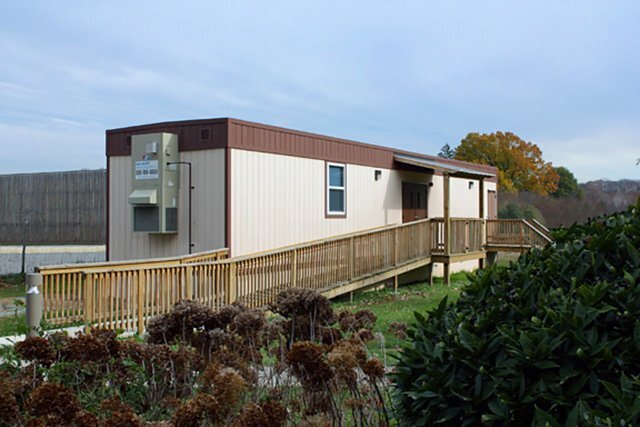 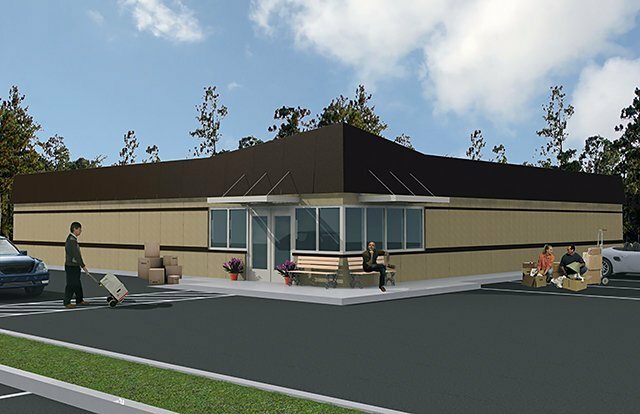 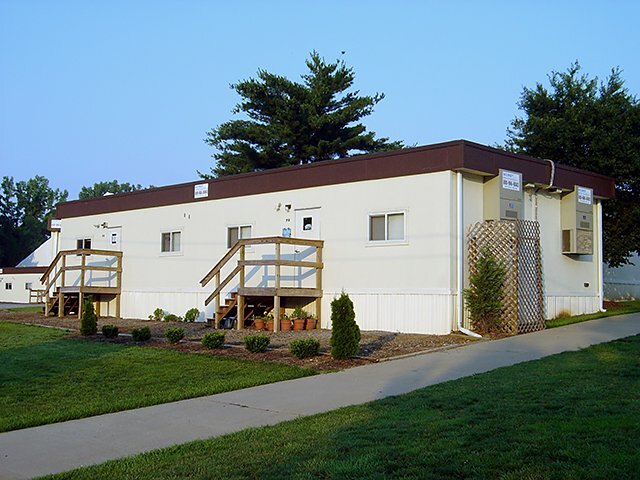 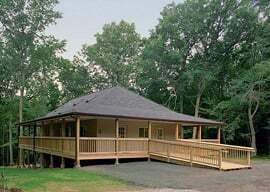 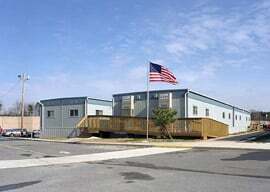 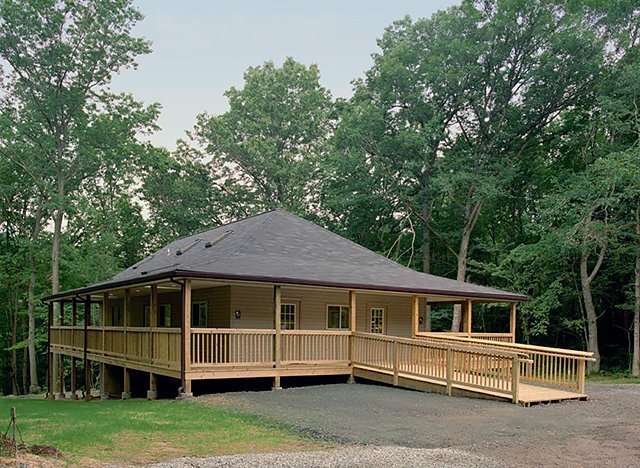 Modular classrooms are also ideal for use during new construction or renovation. 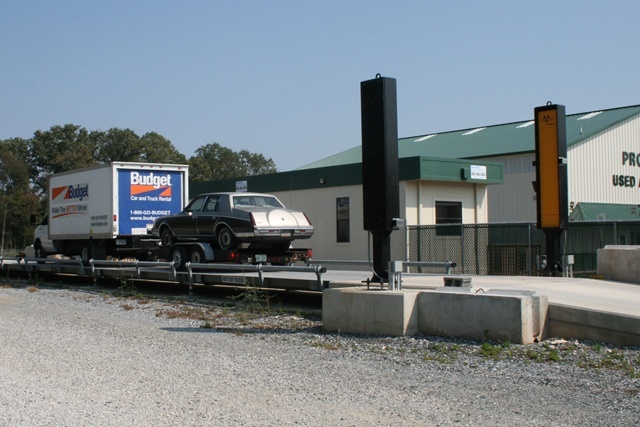 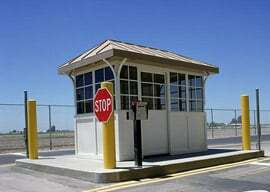 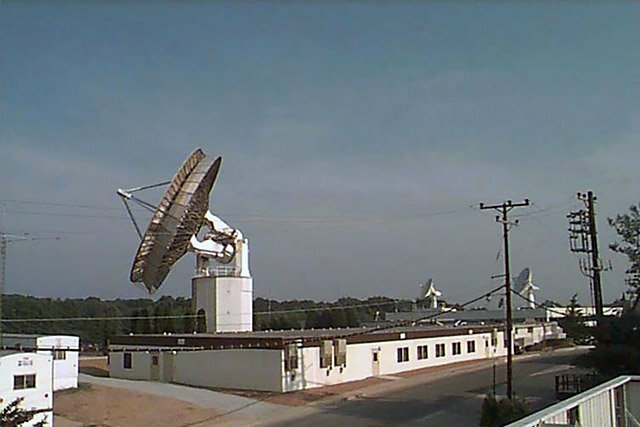 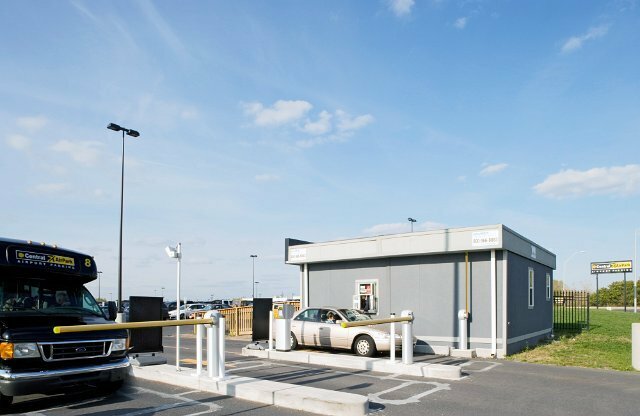 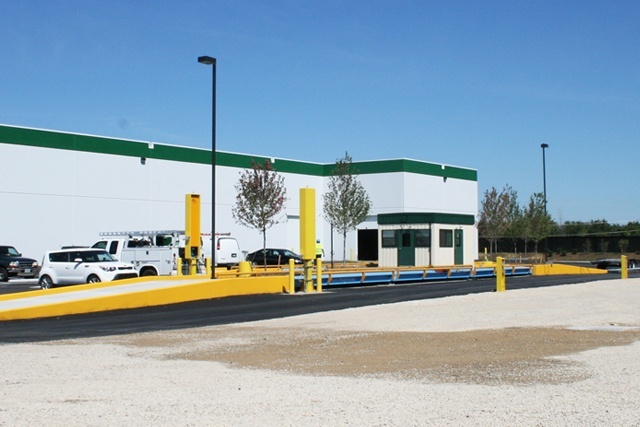 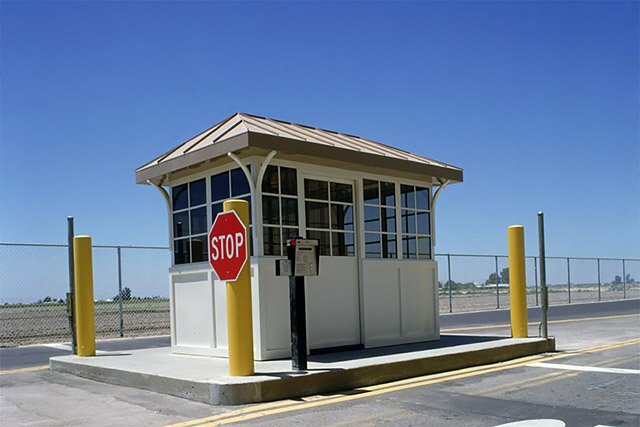 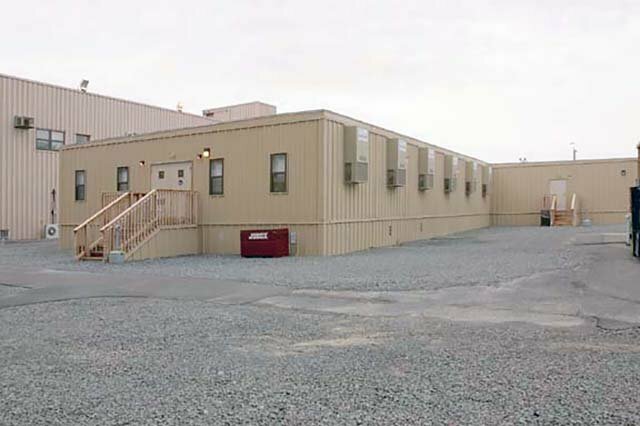 Convenient flexible, cost-effective temporary buildings can be delivered and operational as little as 24 hours. 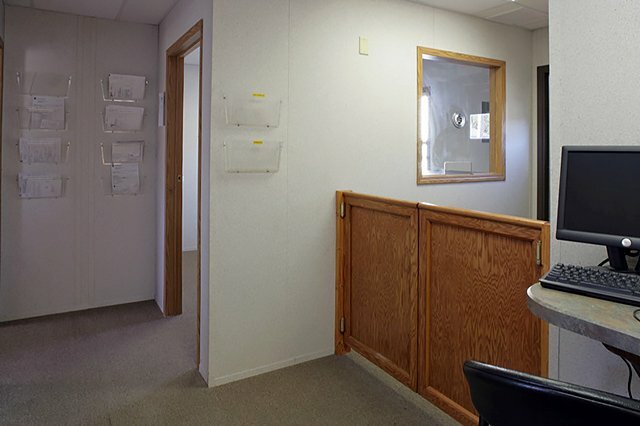 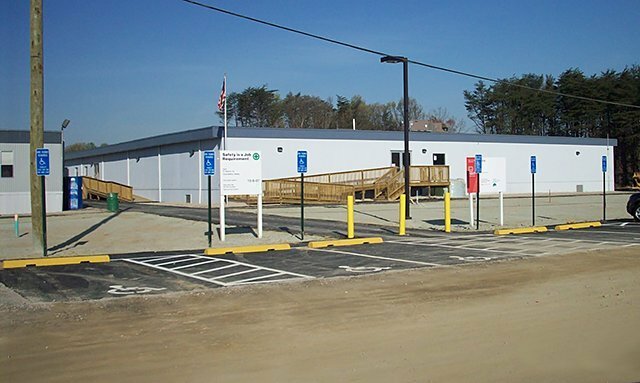 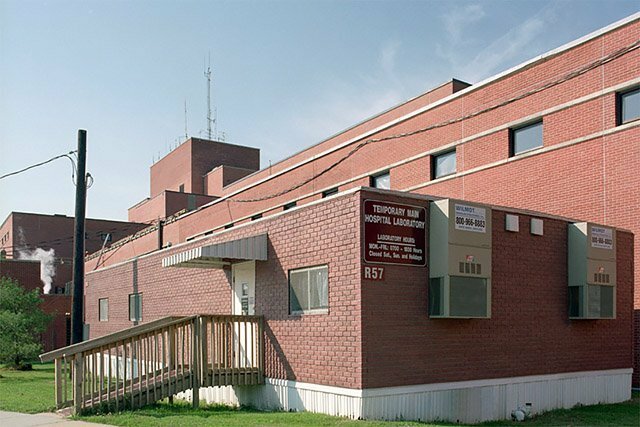 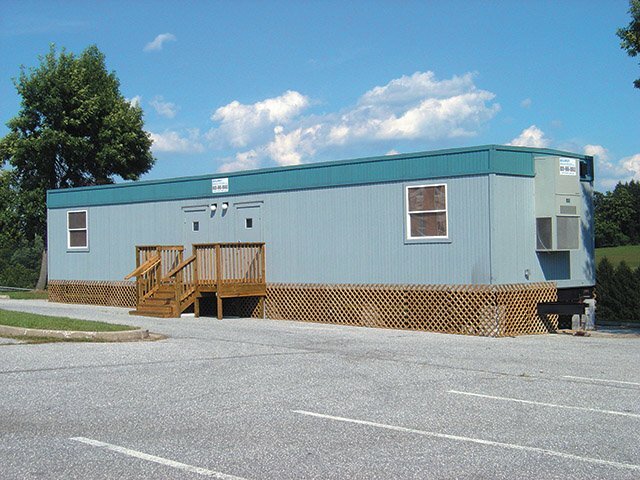 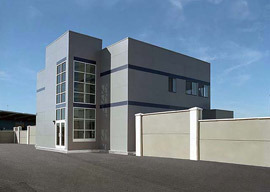 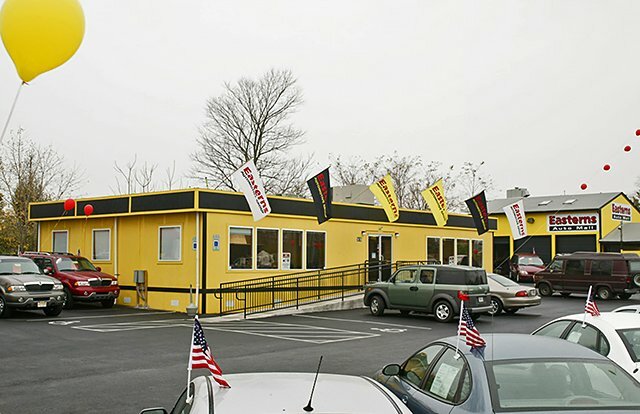 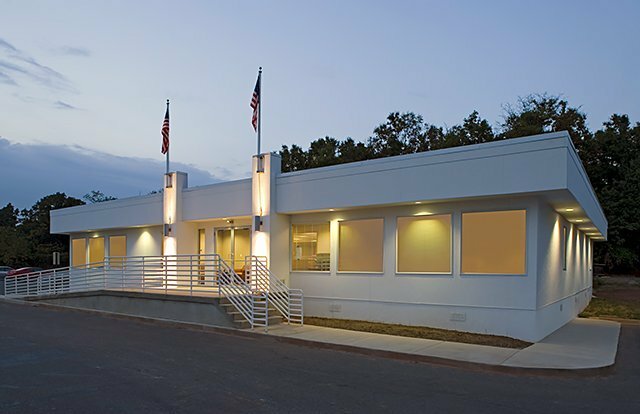 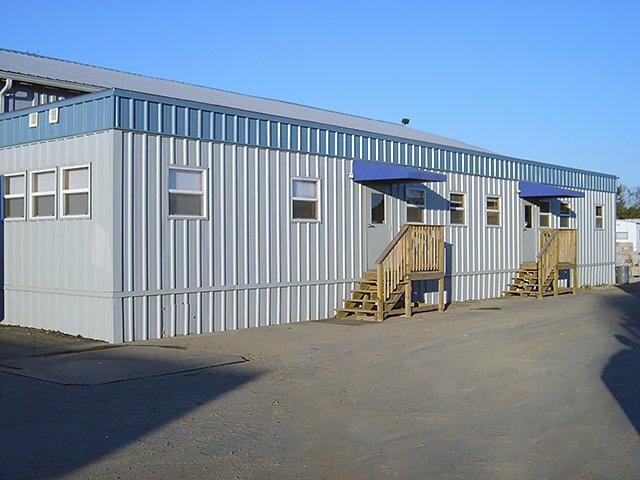 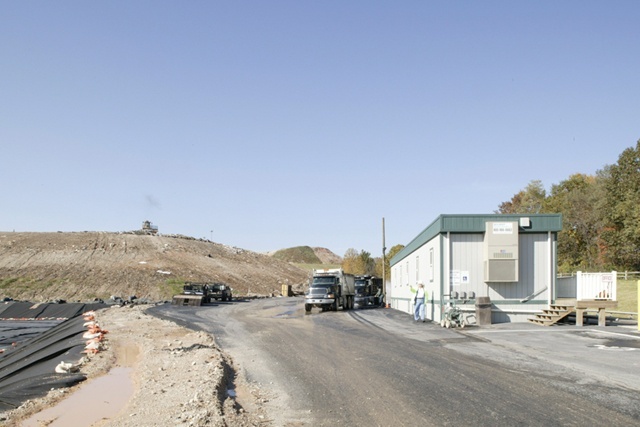 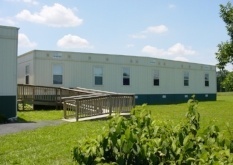 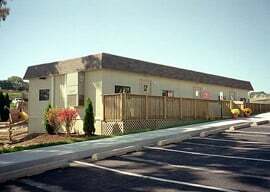 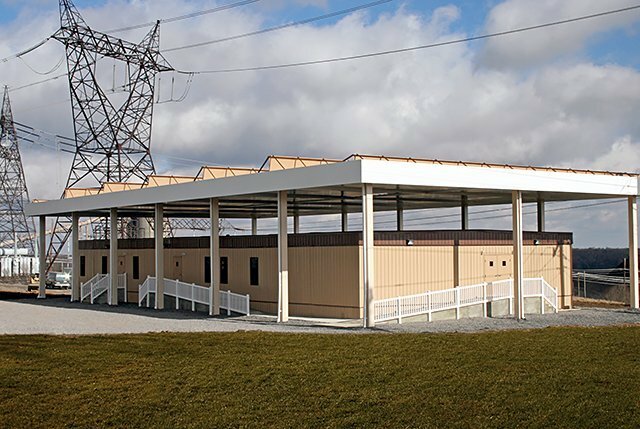 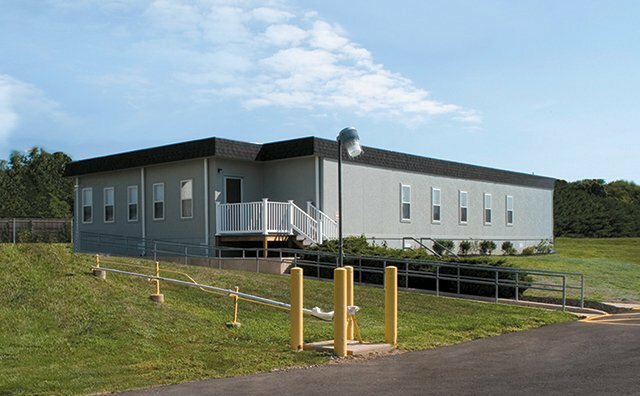 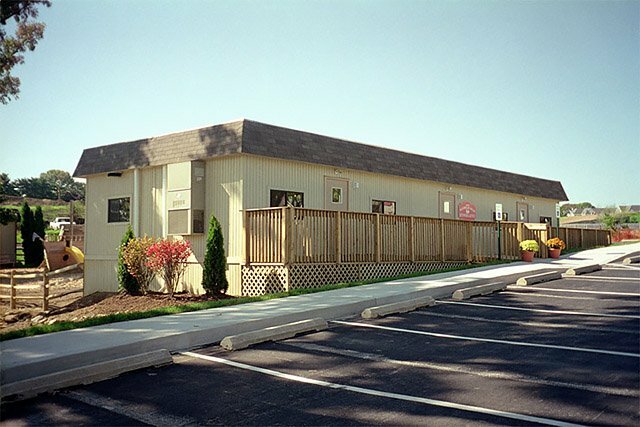 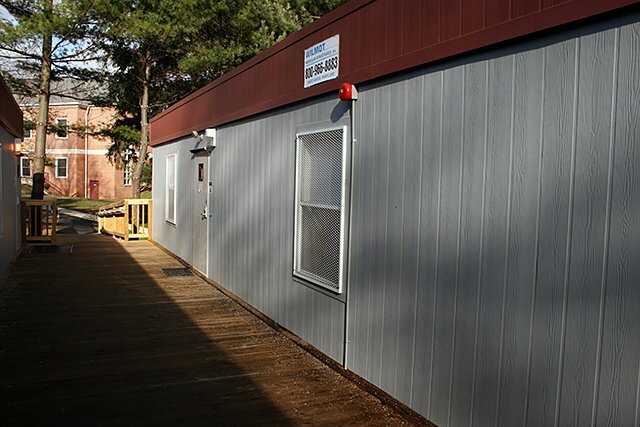 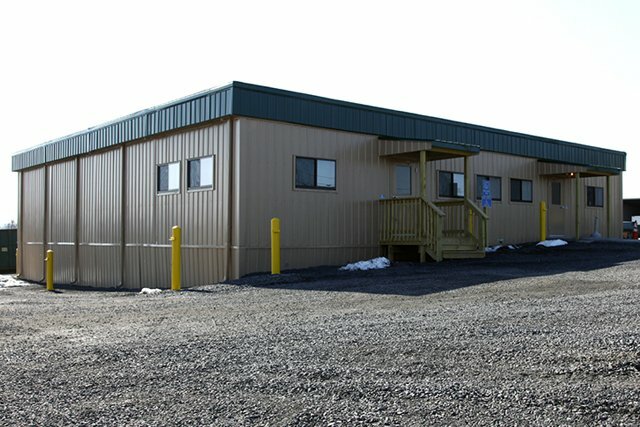 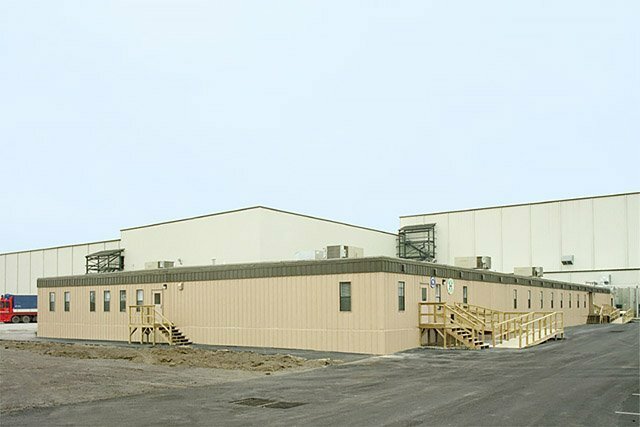 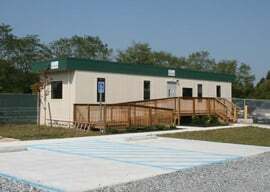 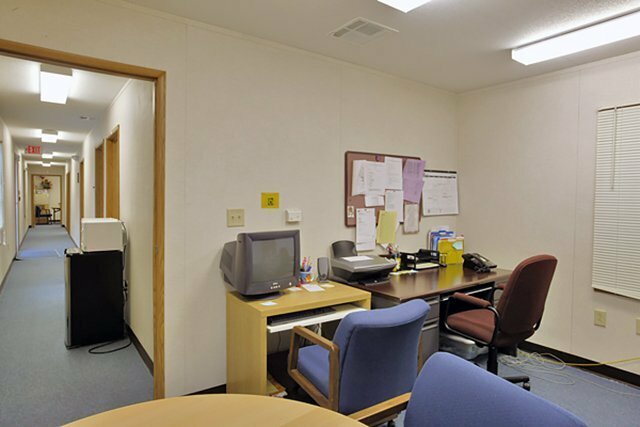 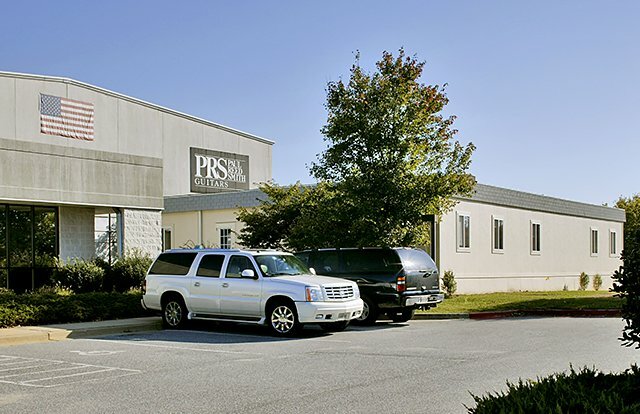 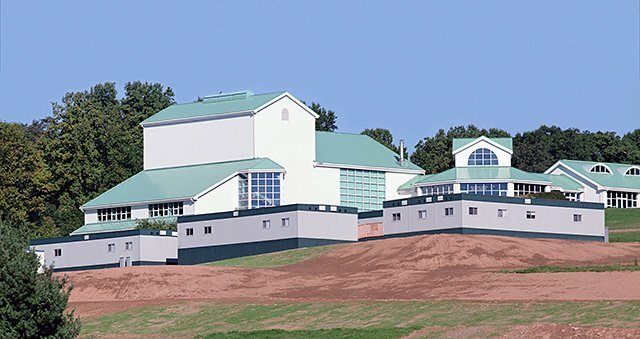 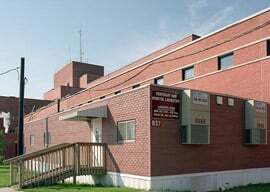 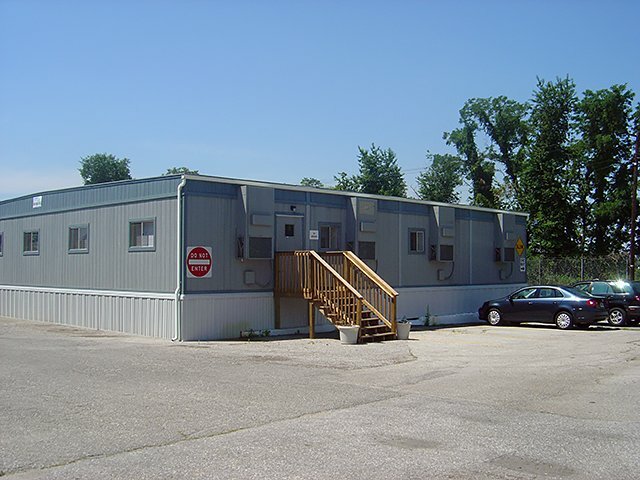 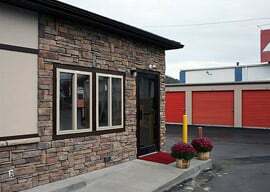 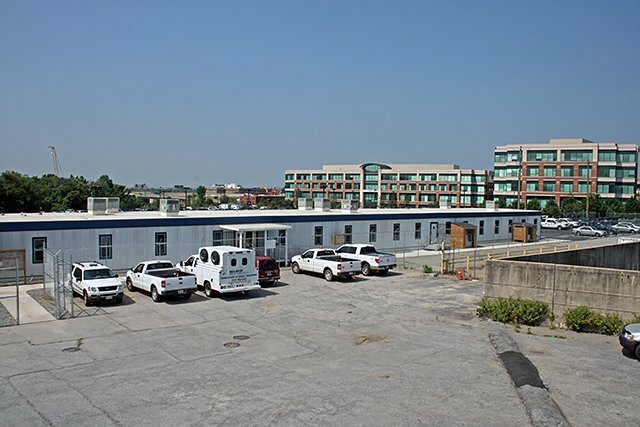 Temporary factory-built modular classrooms are measured for quality and code-compliance by state or third-party agencies through routine and random inspections, testing and certification services.